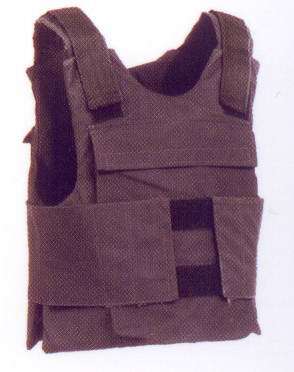 The Duram Bullet Proof Vests are developed and manufactured to specific local and world customer requirements using advanced technologies and state-of-the-art materials in meeting with high international standards. Protective levels vary in the range of II - IV subject to threat level and under NIJ standards. 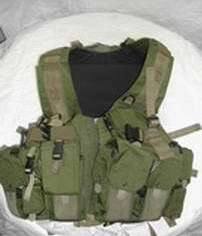 For applications requiring protection levels higher than IIIA, unique ceramic or Dyneema ballistic plates are inserted into the vests. 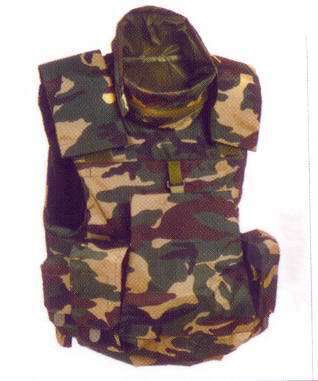 The Duram Combat Vest can be tailored to any specifications and is suitable for soldiers carrying equipment and ammunition in tough combat conditions. 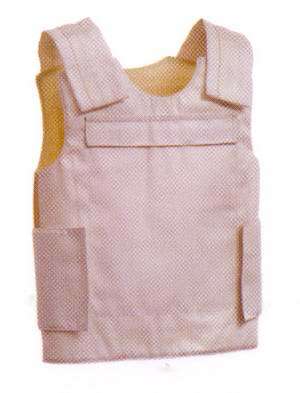 Duram's personal protection products manufactured from proprietary composite materials, are strong and durable enough to provide effective personal safety, yet sufficiently lightweight and flexible to allow total freedom of movement. 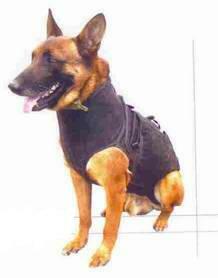 An Innovative solution for dogs in defense service, the Duram protective vests for dogs allow maximum and comfort and free movement while securing a protection level as high as IIIA under NIJ standards - including protection against trauma. 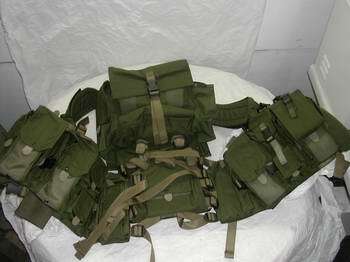 The Duram protective vests for dogs in defense service are lightweight (2 Kg) and feature various carriers especially designed for such mission specific applications as airdropping, air lading and carriage of radio equipment.